aloo tikki recipe | aloo patties recipe | crispy potato patties with detailed photo and video recipe. 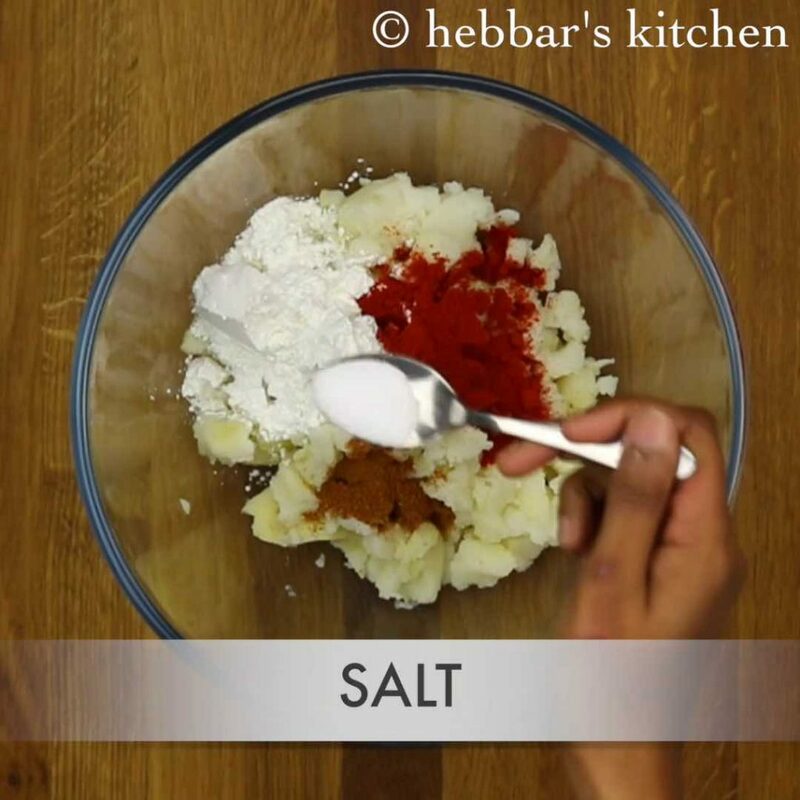 basically a starter or snack recipe prepared from boiled and mashed potatoes. 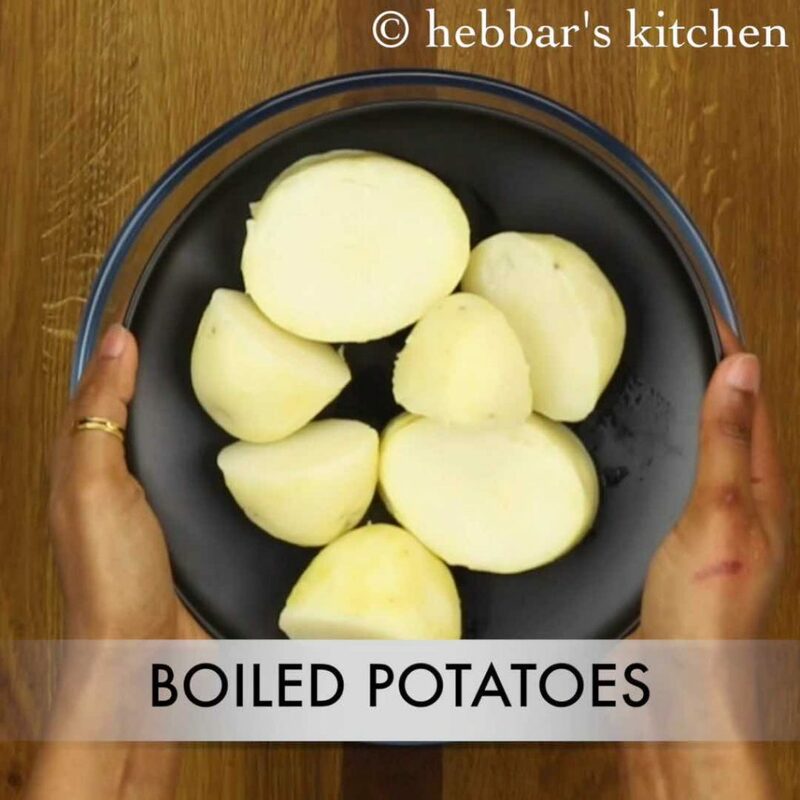 later these potatoes are mixed indian spices and pan fried to form a patties. 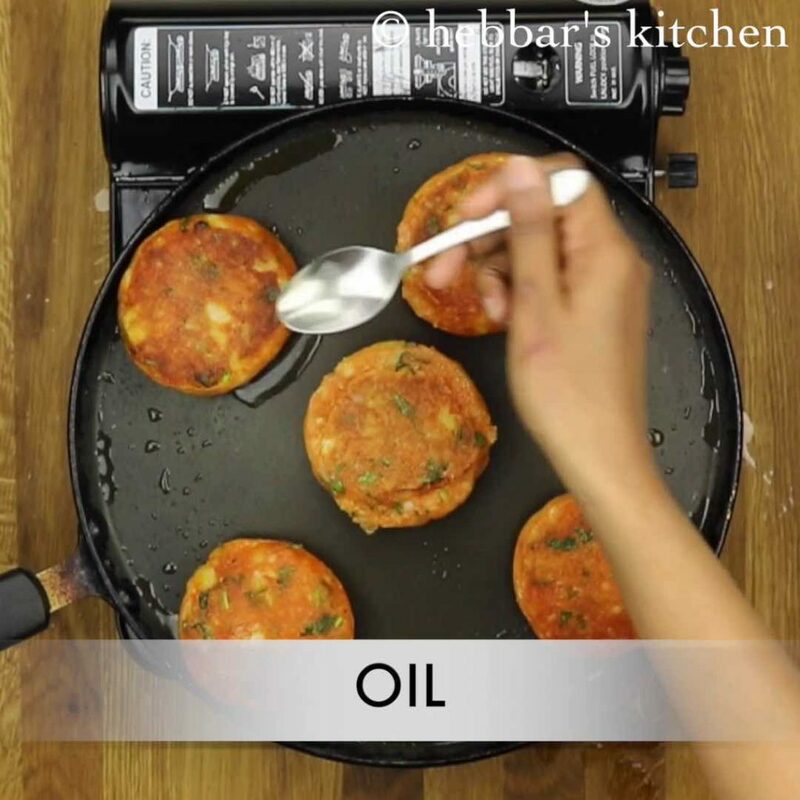 aloo tikki recipe | aloo patties recipe | crispy potato patties with step by step photo and video recipe. 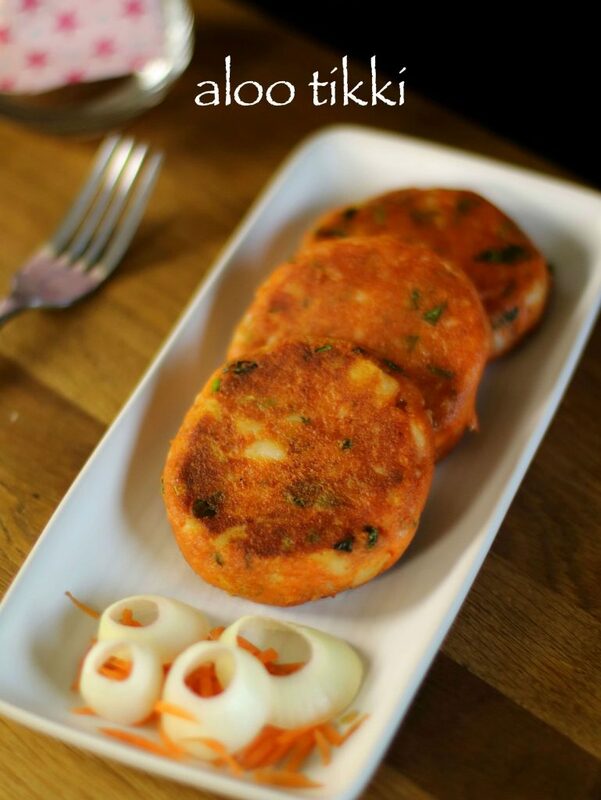 potato tikki is an ideal party snack recipe which also can be prepared easily. it is usually served as starters or appetizers with green chutney or yogurt mint chutney. 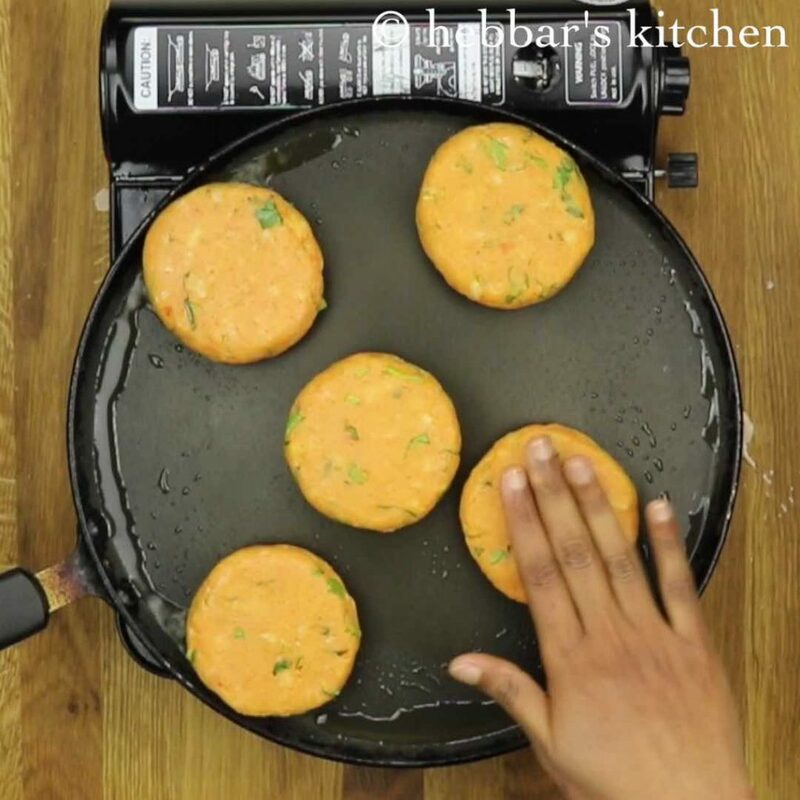 moreover, aloo tikki can easily be extended to potato patties chat recipe or even tikki burger recipe. there are several variations to potato patties recipe. 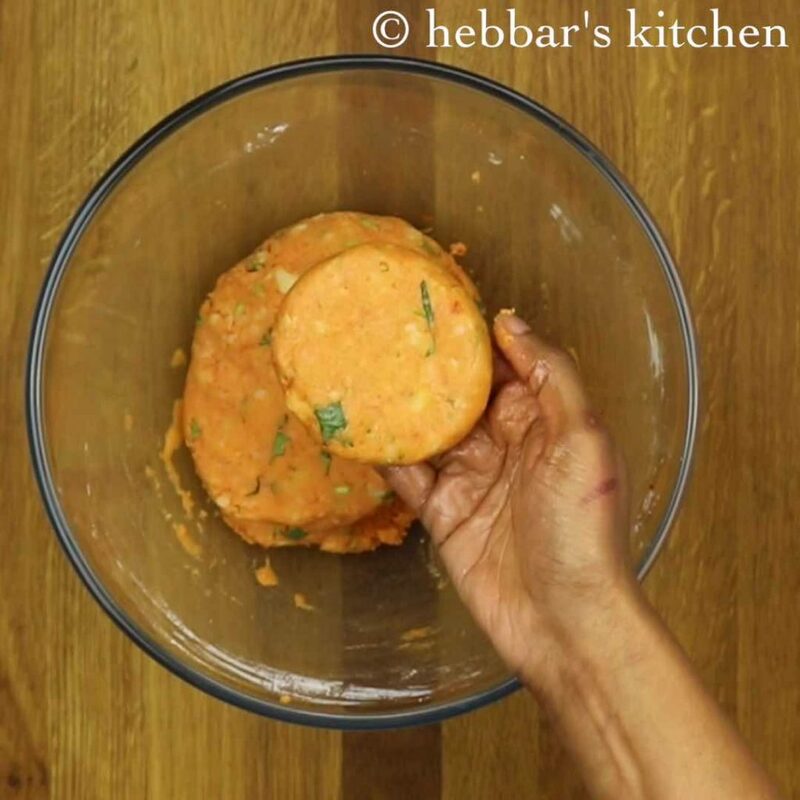 however, today i will be sharing a simple aloo patties recipe. while i am not huge fan of chaat or street food recipe, my husband has a great appetite for such foods. perhaps, his stay in pune and frequent traveling to mumbai have developed a great taste for chaat recipes. i always hear stories about mumbai and its love towards street food from him. he use to frequently mention about the aloo tikki recipe and its variations from it. hence, i always wanted to try this recipe and special thanks to my close friend smitha patil. she is from pune and i always reach her for any maharashtrian cuisine or mumbai street food delicacies. 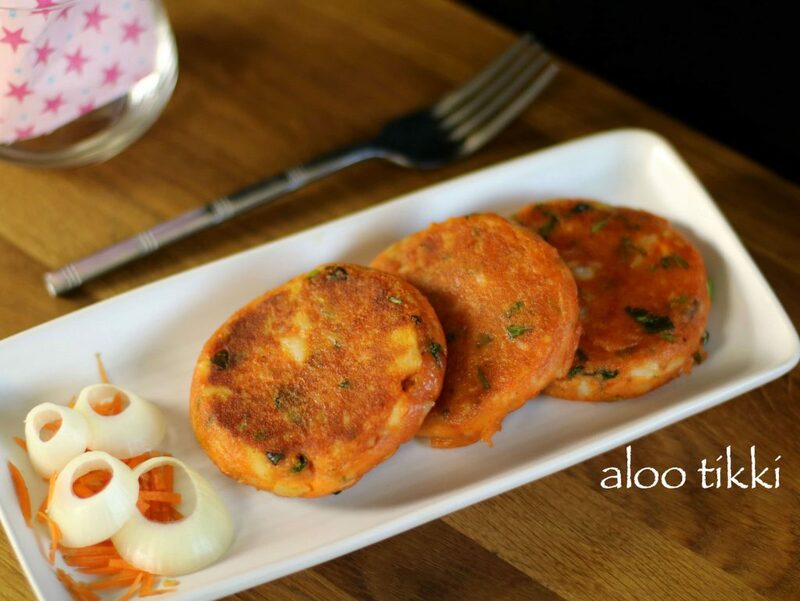 furthermore, i would like to mention about the variations from aloo tikki recipe. firstly, you can easily prepare ragada pattice from aloo tikki by simply adding chana masala curry. obliviously, you need to add chaat sauces like green chutney, tamarind chutney and red chutney. secondly, you can extend the aloo patties recipe to burger or sandwich by placing in between of bread slices. 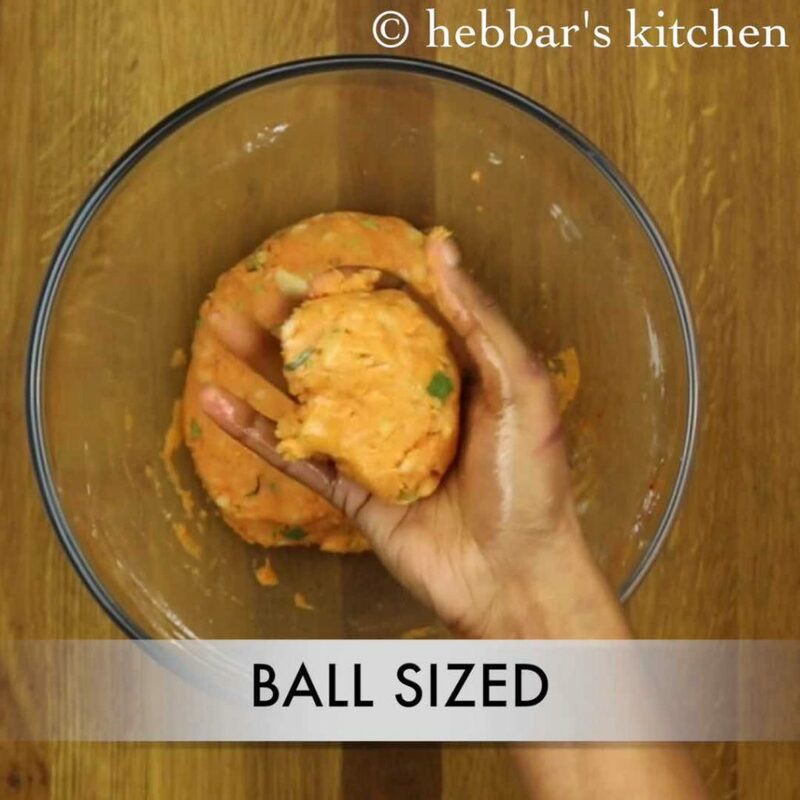 lastly, add boiled peas, carrots and beetroot to mashed potato to prepare vegetable tikki recipe. finally, i request you to check my other indian snack recipes collection. particularly, vada pav recipe, dabeli recipe, samosa chaat recipe, pav bhaji recipe and veg bonda recipe. in addition, do visit my indian chaat chutney recipes to be served with aloo tikki recipe. firstly, in a large mixing bowl mash boiled potatoes. further add corn flour, chilli powder, garam masala and salt. 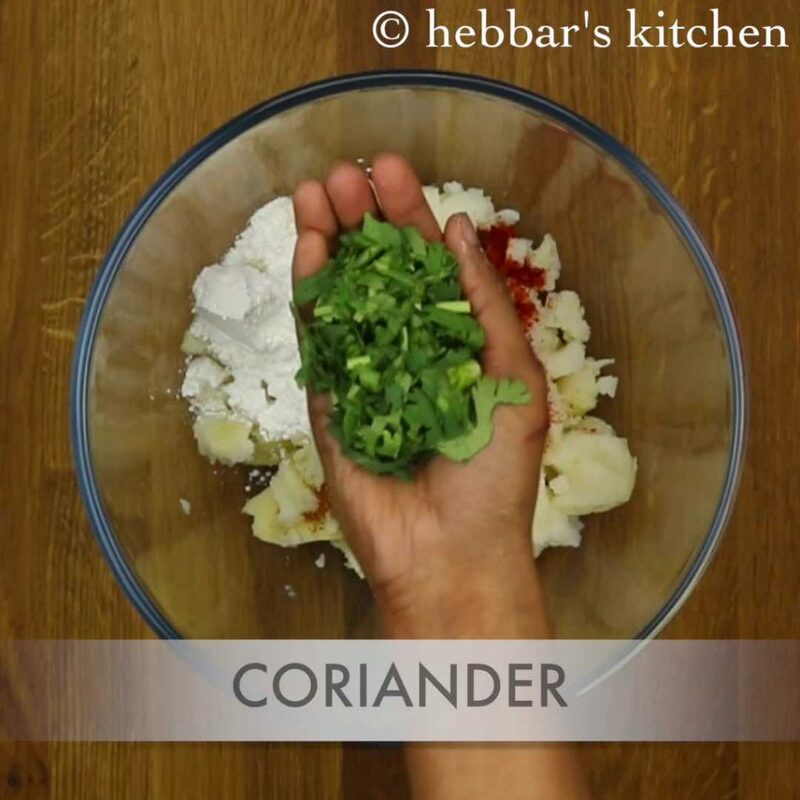 also add coriander leaves and mix well. mash well till the dough turns soft and non sticky. further, add more corn flour if there is still moisture in aloo mixture. now grease your hands with oil. and pinch a ball sized dough. further make a patties of round shape. also heat the tawa wit some oil and place the prepared patties. fry for a minute or till the base turns golden and crisp. furthermore, flip the patties and roast the other sides. also add oil if required to make patties more crisp. finally serve aloo tikki with mint yogurt dip and sauce. 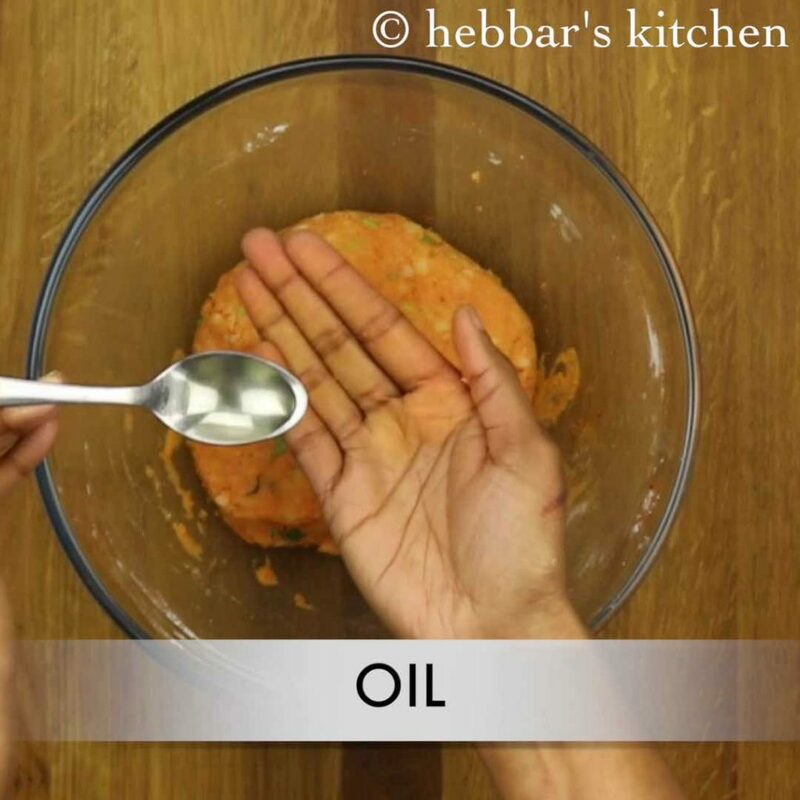 now grease your hands with oil. 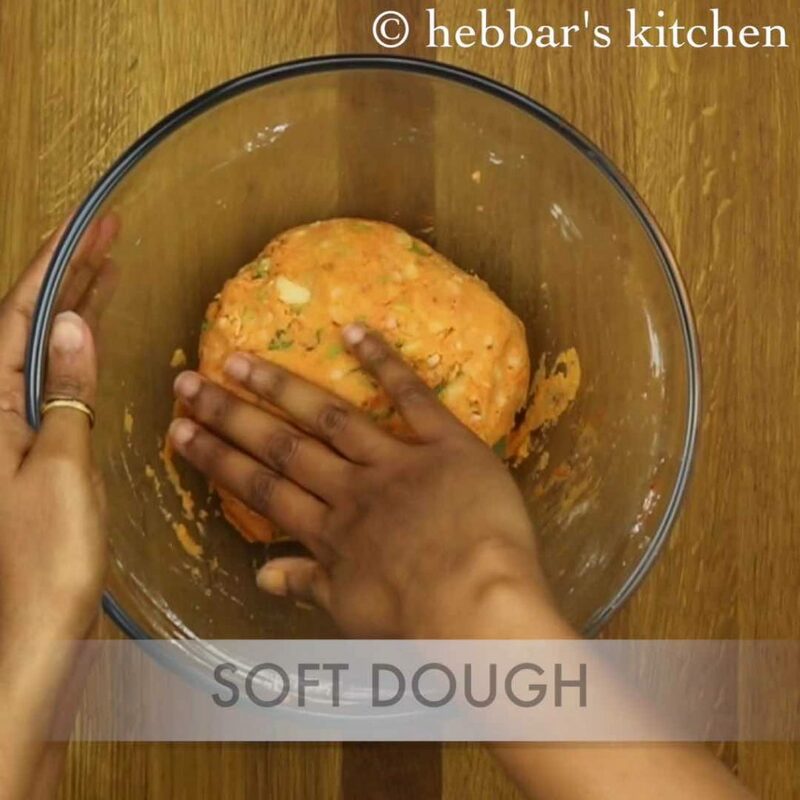 this prevents dough from sticking to hand. also add oil if required to make patties more crisp. fry till it turns golden. finally serve aloo tikki with mint yogurt dip and tamarind chutney or sauce. 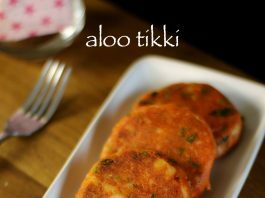 firstly, aloo tikki can be pan fried, deep fried or shallow fried. furthermore, you can also add stuffing of peas and spinach to make it more tasty. 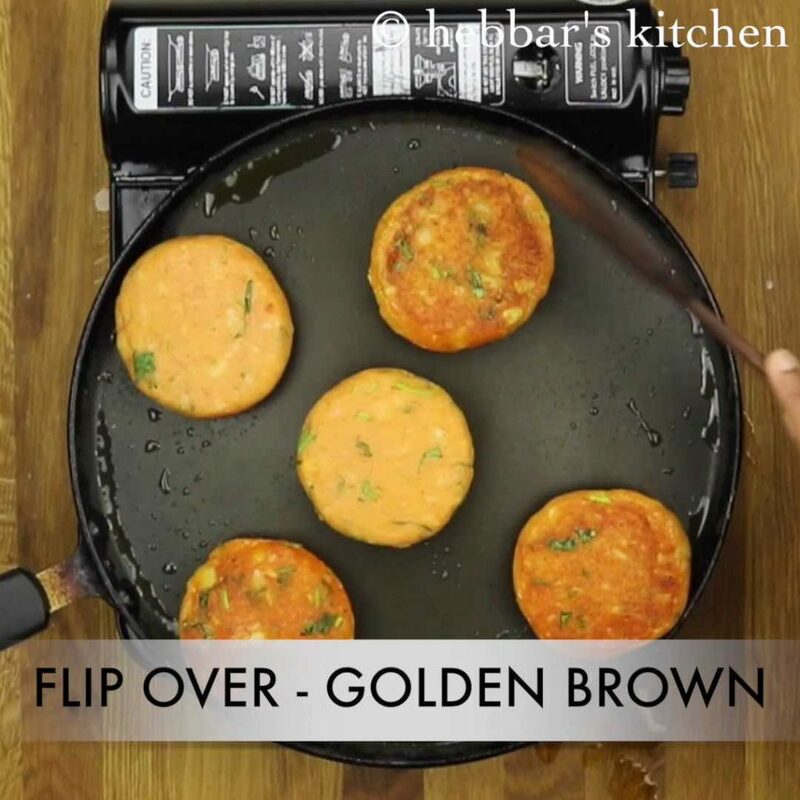 finally, aloo tikki can be used to prepare aloo tikki chaat. Hi, i tried today but did not turn out good…very sour and also want to mention i used unsalted butter to fry it on tawa. hope you followed the same proportion?? really very good… keep it up….All the recipes are too good. Can we add anything else instead of corn flour? thanks a lot Kamalesh for suggesting that tip. i will soon start following it. Thank you. All your recipes are great.Your proportions are simple and perfect. I refer only ur app and I am finally able to cook some edible recipes. It has helped me gain confidence. All because of u.